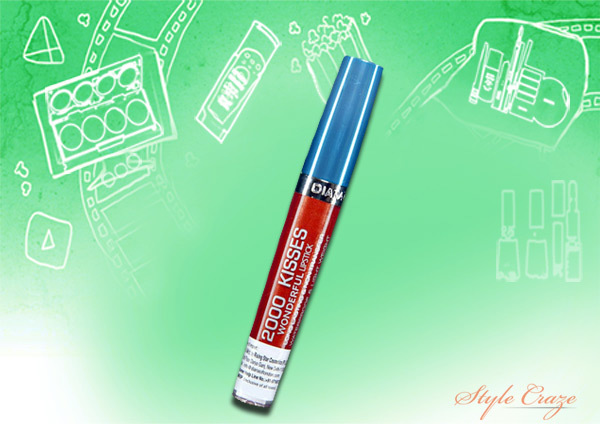 Diana of London is one of the most popular brands in the cosmetic world. 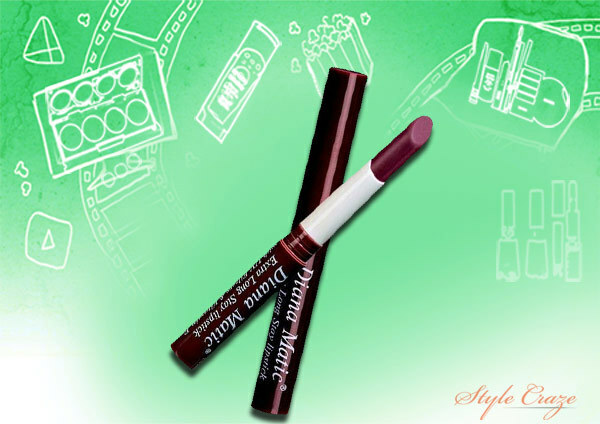 It is one of the top consumers chosen makeup brand owing to the high quality products offered. So here are few of the products from the Diana of London’s range which you may like to checkout, and who knows you may find one or more for your own self. 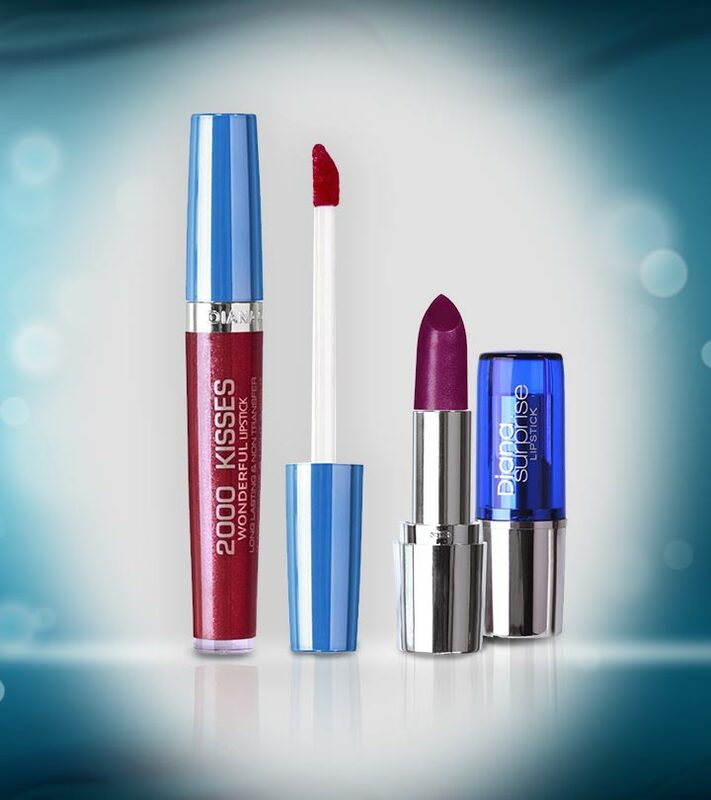 Diana of London 2000 Kisses Wonderful Lipstick series is one of the top products from the brand that is known to rule the online world, where the sales happen a lot faster than any of the other product from the range. 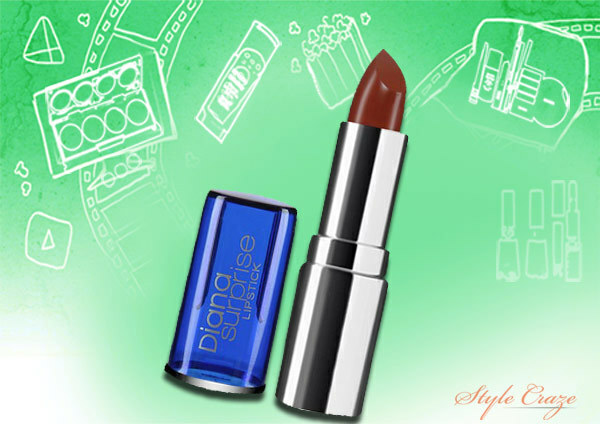 Diana of London Diana Matic Lipstick is also found online very often due to itshigh popularity among women.It isoffered inan easy to use package which is preferred by many people. 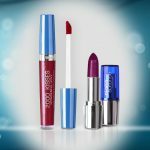 Diana of London Diana Surprise Lipstick range is offered in four shades that range from browns to red. The range that offers personal choice aims to offer a natural look. Its packaging is different and is nice for daily use. 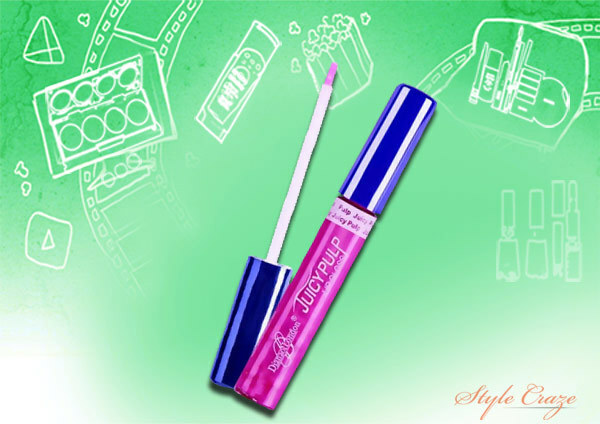 If you easily get attracted to glossy and shiny appearance and want the same kind of perfect shiny appearance even for your lips, then Diana of London Juicy Pulp Lip Gloss rangeis definitely the best choice for you. It is available in five most preferred shades. 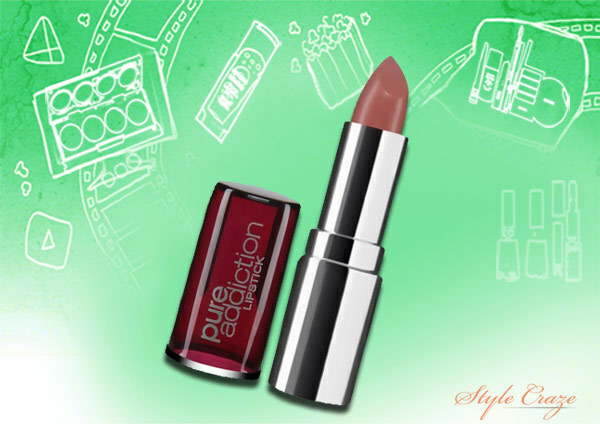 Diana of London Pure Addiction Lipsticks, available in five shades has been developed to look pretty on your lips for longer without fading. 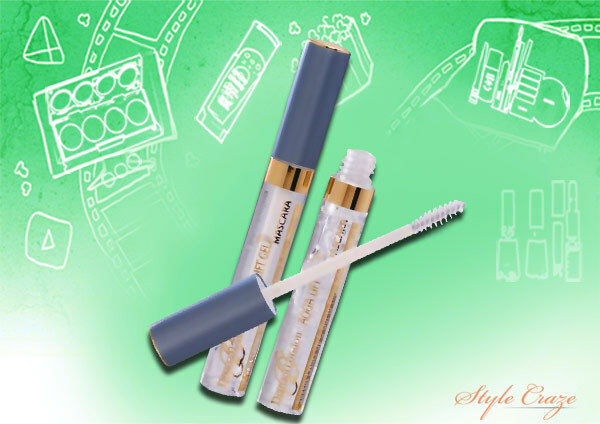 Diana of London Aqua Lift Gel Mascara is one of the best gel mascaras and is known to be aperfect choice for beginners. This doesn’t clump and leaves you with very neat looking eyelashes. 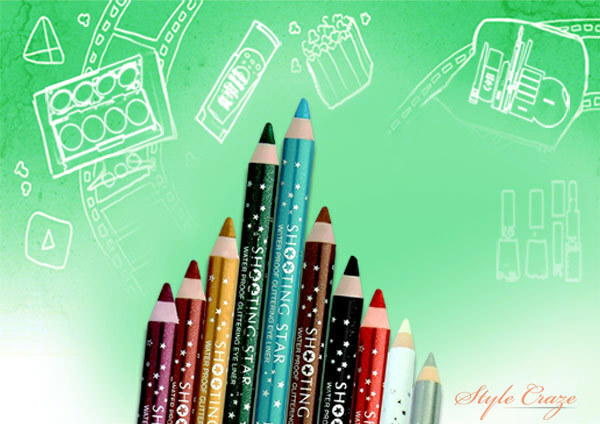 Diana of London Shooting Star Eyeliners comes in wide range of colorsfor you to choose from. If you like eyeliners why not get them all and match your outfits and looksevery day! Diana of London Pro Touch Concealers,not only blends into the skin easily, but also gives natural look to the skin. The range is available in five different shades, thus easing our task to choose the shade suitable for our skin. 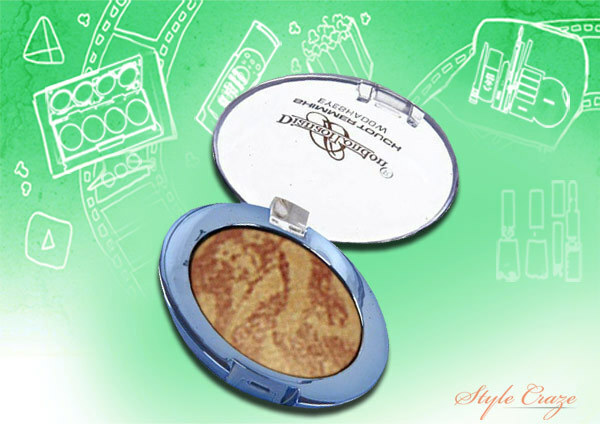 Diana of London Shimmer Touch MelangeEyeshadow collection features a good range of colors to suit Indian skin tone. They are easily available on many online stores. When it comes to nail polish, color and texture play an important role. And Diana of London Diana fits the bill aptly! 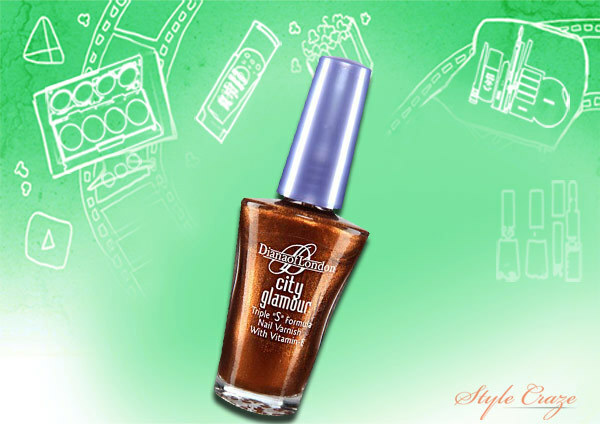 City Glamour Nail Polishes are available in wide range of colors to choose and they are absolutely beautiful on application. Hope this article will make choosing easier!